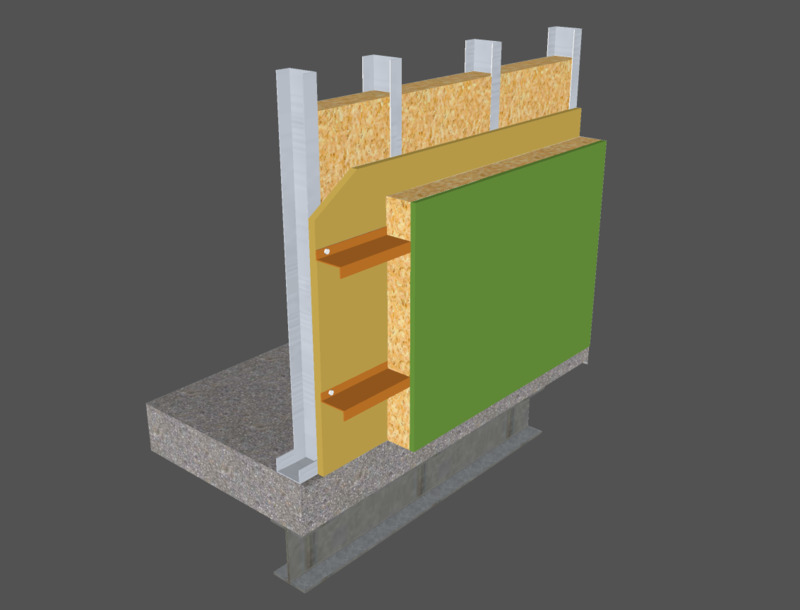 Prevent thermal bridging at façade, cladding and wall panel connections using Armatherm™ Z GIRTs. 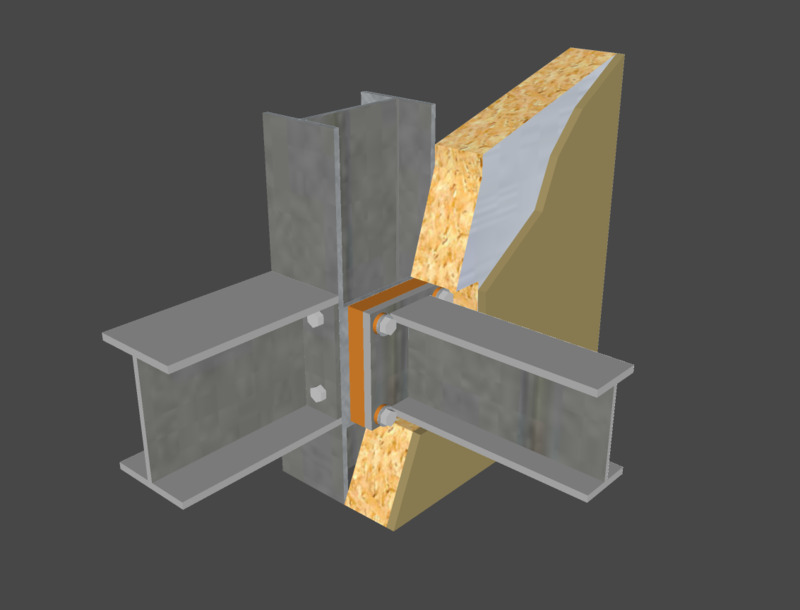 Improve the effective U-value of wall assemblies by as much as 80% and decrease heat loss by completely eliminating traditional metal-to-metal connection points that penetrate the building thermal envelope. Reducing heat flow within a building’s thermal envelope reduces energy consumption, as well as potential condensation issues. Thermal bridging using traditional metal girts and purlins has a significant impact on a buildings’ energy performance. 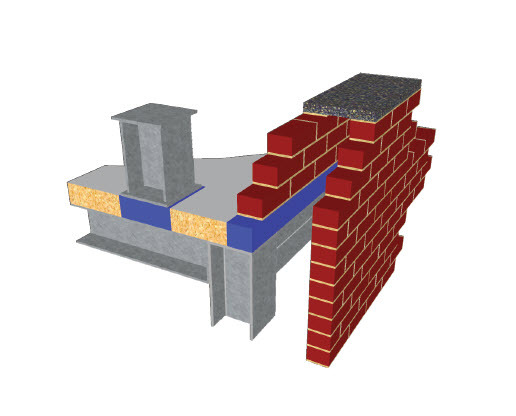 Armatherm™ Z GIRT profiles are manufactured using a fire-resistant material having a low thermal conductivity and high strength, making them ideal for wall panel and cladding connections. There are many products on the construction market aimed at moisture management, from traditional felt paper, rainscreen systems, and caulks to sealants and self-adhered flashing membranes. However, as design/construction professionals race to keep walls dry, they may be inadvertently making it easier for moisture-related issues to fester.